Christmas often goes hand in hand with all things wintry: snow storms, roaring fires and warm winter clothing. However, you might hate the idea of spending all season indoors in the cold. Head Down Under and you’ll find a different story, with blazing sunshine, endless rolling beaches, and inviting seas. There’s nothing quite like having your roast turkey on a barbecue. Spread out across Australia’s east coast, the Gold Coast is a vibrant and fascinating metropolis which is situated south of Queensland’s capital, Brisbane. Getting there is relatively easy, especially if you’re combining the trip with a visit to one of Australia’s larger cities. There are direct flights from Melbourne, plus other major towns in the country. Plan ahead and compare prices at Cheapflights Australia where you can see the best prices on flights to the Gold Coast. 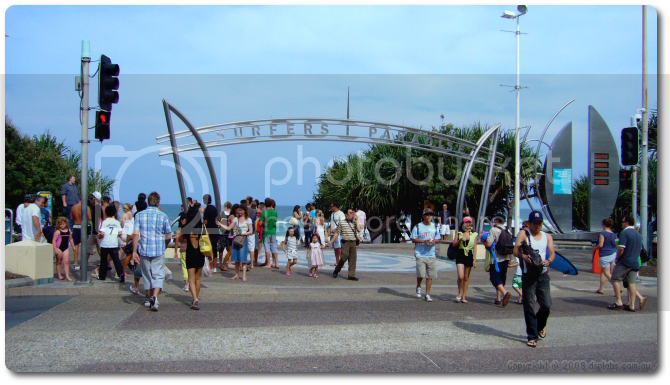 The Gold Coast is a huge expanse of smaller beach communities, and the high rise buildings of Surfers Paradise is one of the most popular places to visit. In December the beach becomes the hub of activity (as it usually is) and revellers will head down to the sandy shores a few days before Christmas Day to sing carols, set off fireworks and get in the festive spirit. A beach cinema showing festive favourites is also set up around this time of year. For a spot of last-minute shopping visit Cavill Mall, where Santa can be found in his surf boat sleigh (this is Australia after all!) and children can have their photo taken with him. Situated just north of the Gold Coast, Brisbane is perhaps Australia’s most up and coming city and as such it has an amazing selection of Christmas activities to get involved in. A special Santa Land is set up in the city centre, and from 13-22 December, the streets fill up with Christmas magic as a special festive parade and performance of The Nutcracker winds its way through town. Starting on Edward Street, it goes through the mall to King George Square, with hovering 3D balloons leading the way. 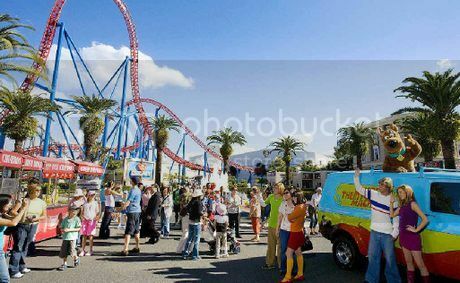 The Gold Coast is home to three different theme parks: Movie World, Sea World, and Wet ’n’ Wild, which respectively offer up thrilling roller coaster rides, experiences with marine life, and some of the biggest and best water park facilities. Over Christmas, the theme parks are open right up until Christmas Day, with lots of Christmas-themed events happening in the lead up to the big day. 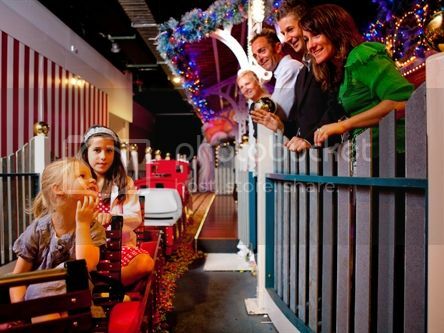 Check out http://themeparks.com.au/ for more information on tickets and availability to the parks. 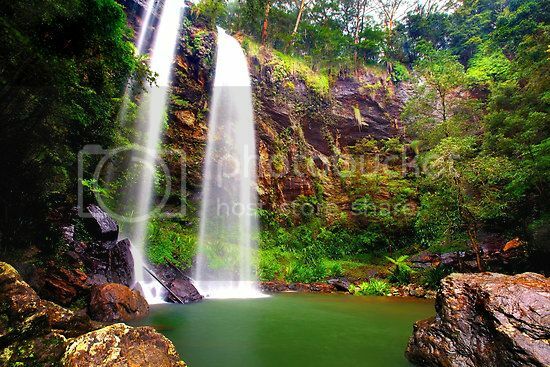 For something a little different, and let’s face it this holiday is already different, what with spending Christmas in the sunshine, Springbrook National Park is the backdrop to the Gold Coast. Divided into three distinct sections, you can spend your Christmas holidays hiking to Mount Cougal, or exploring the hidden cave of the Natural Bridge, where a waterfall cuts through a cove leaving an unusual natural bridge within its wake. 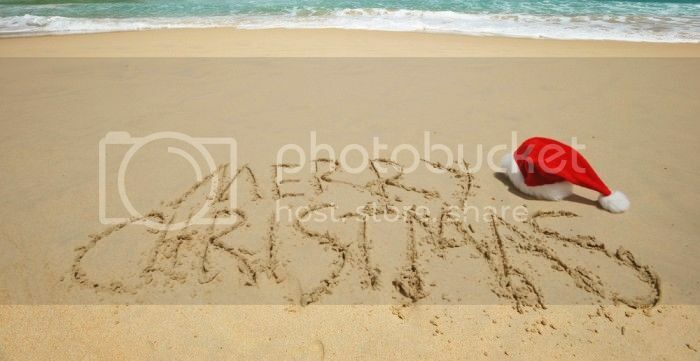 However you decide to spend your Christmas in Australia, expect an odd mix of sunny beaches alongside fake snow and fake Christmas trees as Australians try to emulate the traditional Northern Hemisphere Christmas - a unique and memorable holiday!